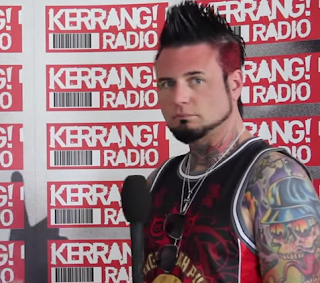 Jason Hook explained to The Pulse Of Radio the reason for the shoulder surgery. Jason said: "I had a little bone spur on the belly side of the top bone, and it created a small tear in what is called the labrum. It was just irritating me. It was painful to sleep on that side. Fortunately, there's a very good shoulder and knee institute here in Vegas, and they were, like, 'Yeah, it's very common; no big deal. We go through a little incision, we clean it up and you're back on your feet that day; no big deal."